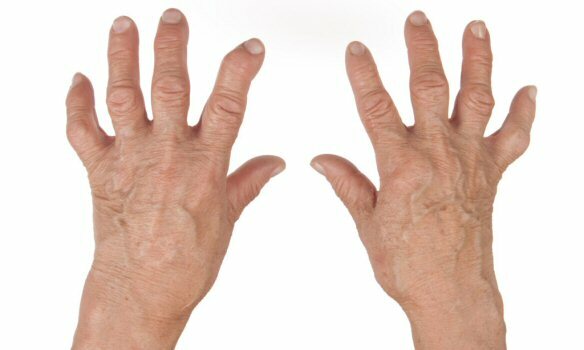 Arthritis is the result of damage to your joints through wear and tear. There is no cure, but through physiotherapy there are ways of managing the condition and making life easier. Physiotherapists are highly qualified in the assessment and treatment of the effects of arthritis. 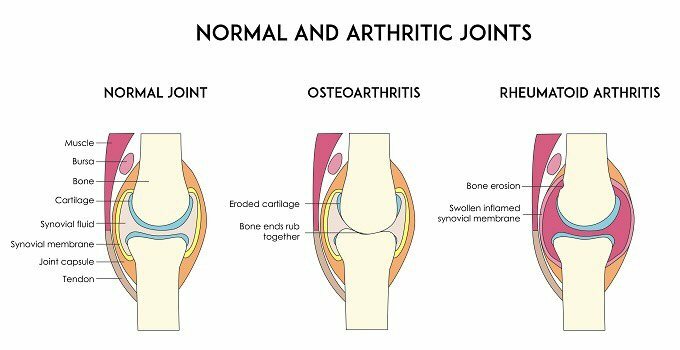 If you suffer from arthritis pain it is important that you have your condition assessed at Cobram Physio. 12 Terminus St, Cobram, Victoria, 3644.